As Director of Finance, Heaton is responsible for the financial strategy and administrative operations of the organization. 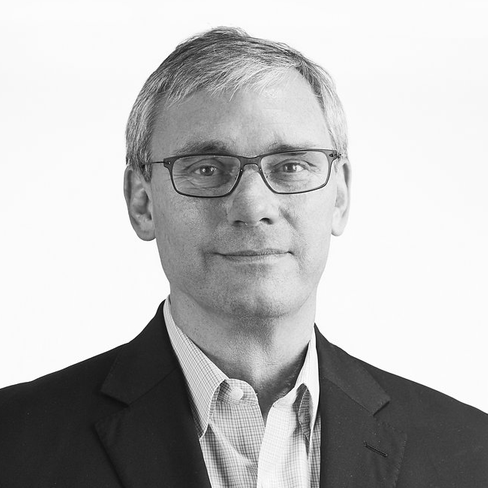 A 15-year veteran in the business of technology, Heaton joined RizePoint from Hewlett-Packard Enterprise where he held multiple roles in controllership, FP&A, strategy and sales finance. Prior to HPE, Chris worked in technology and management consulting at Sapient, consulting for General Motors, Enbridge and the Department of Defense. Heaton holds an MBA from Duke’s Fuqua School of Business and a dual Bachelor degree in Computer Science and Economics from Brigham Young University. As the Senior Director of Marketing, Ryan Murano is responsible not only for overseeing all functions of marketing (content, creative, web, social media, lead generation, and digital), but also for executing as an individual contributor on an agile team. She ensures a strong go-to-market strategy is in place for marketing to execute on. Ryan brings 5 years of marketing experience to the RizePoint team, growing from previous roles such as Senior Manager Marketing Operations & Analytics, Marketing Automation Manager, and Email Marketing Manager at RizePoint and Upwell (Alliance Health). She holds a Bachelor's of Science in Mass Communication from the University of Utah. As Director of Customer Success at RizePoint, Sarah's main goal is to provide quality experiences that meet the customers' needs and wants. 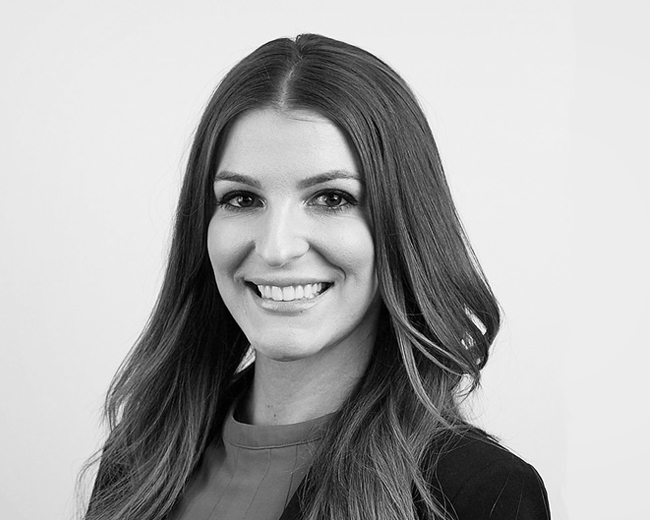 Prior to continuously meeting and exceeding this goal, Sarah spent over 8 years ensuring quality products at inContact. She holds a Bachelor's degree in Computer Science from Neumont University. As Director of Product Management, Kari works with Product Development to design and build technology to support organizational efforts to deliver a superior brand experience through monitoring and recommendations that drive continuous improvements in product quality, customer satisfaction and service delivery. 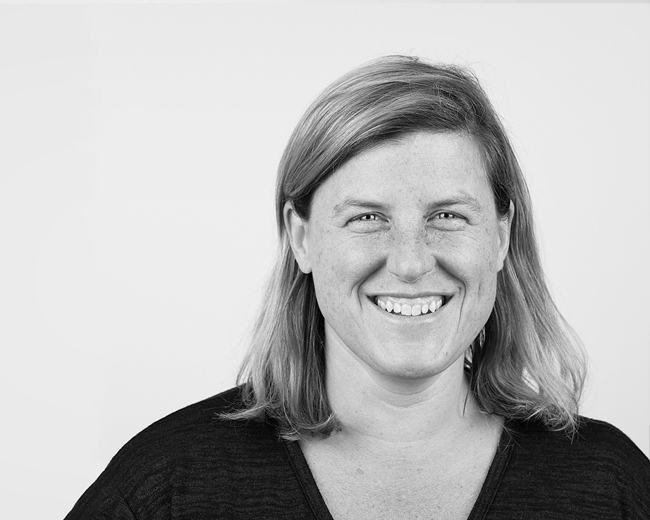 Kari has previously worked at Workfront, Optimum Energy, and Microsoft. 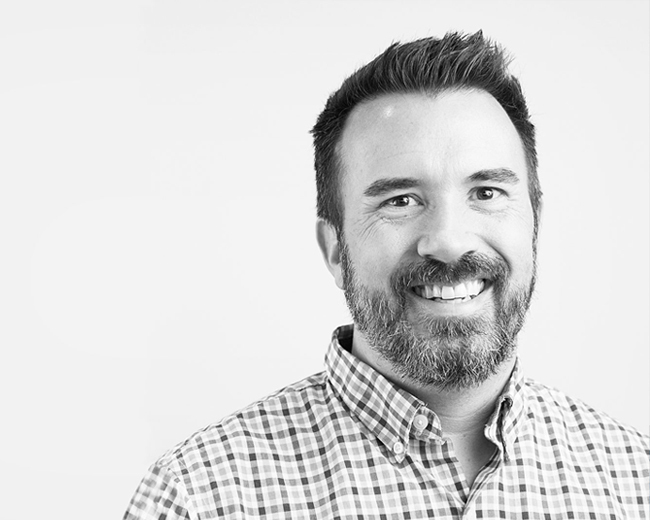 As RizePoint's Director of UX, Jeff brings over 15 years of UI/UX experience to the product where he has a huge impact on the usability of RizePoint's software. He has previously worked at companies such as inContact (NICE), AtTask (Workfront), and SolutionStream. He attended both Weber State University and Brigham Young University along Utah's Wasatch Front. Jeremiah has well over a decade of experience in Database management. As RizePoint's Director of Data Management he is responsible for maintaing customer databases as well as managing RizePoint's Search-driven Analytics functions. He has previously worked at Progrexion, Verisk, and Sorenson Communications, and he attended Weber State University in Ogden, UT. Jeremy Williams is currently the Director of Information Technology at RizePoint. Jeremy has over 20 years of experience in the field and a wide depth of knowledge in all aspects of enterprise networks. He enjoys progressing in the ever-changing world of Information Technology and has experience in multiple industries. He is a graduate of the University of Utah. Brad has filled critical roles at RizePoint such as customer service representative, account manager and project manager team leader for over 8 years. Brad takes the time to analyze each users’ business requirements to ensure implementations are 100% correct. The scope of each implementation and the timing requirements are always top-of-mind for Brad so that he is sure each implementation fulfills the unique customer needs. Brad’s educational background includes a B.S. in Project Management. Jared is RizePoint's Principal Engineer. He has been in the industry for over 20 years. Before RizePoint, Jared worked at Progrexion, Software Technology Group, and the LDS Church. Prior to that he created software in the medical industry. Kevin McAllister is the founding partner of Access Holdings. Prior to Access, Kevin was with Sterling Partners where he was a member of the firm’s investment committee and led the business services group and the buyout group of American Capital (NYSE: ACAS). He was directly responsible for deal origination, execution, and company monitoring for more than a dozen portfolio companies. 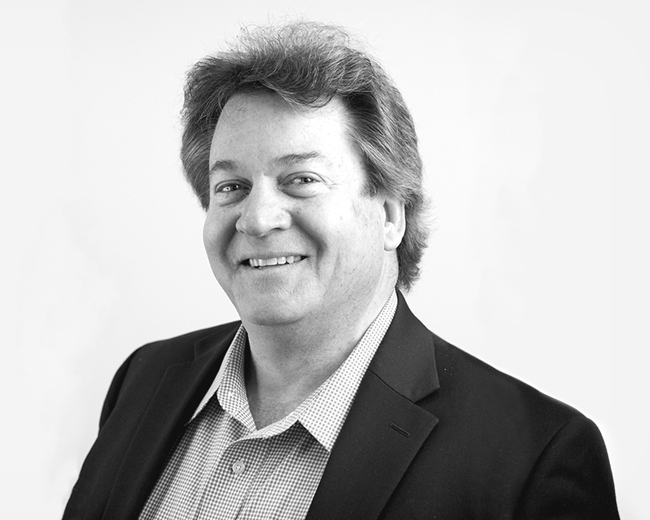 Rob Luddy brings more than 20 years of enterprise software management experience to the RizePoint board. A former head of global sales and marketing at ServiceNow, Rob now leverages best practices as an independent adviser to numerous software organizations. In this role, he drives business optimization with strategic planning, sales, and marketing structure. He has also held multiple executive sales and marketing roles at Unify Square and Peregrine Systems. Tripp Taliaffero is responsible for research, sourcing, due diligence, portfolio construction, and monitoring of direct private equity investments. Prior to joining Private Advisors, Taliaferro was an associate at organizations such as Quad-C Management, Inc. and Wachovia Capital Partners. Steve Chang is the Senior Vice President of Strategy and Solutions for RMG Networks, a leading provider of digital signage and visual communication solutions. He is responsible for the growth strategy and growth of functional and industry solutions. Prior to RMG, Chang was an Operating Partner and Head of Strategy for Sterling Partners, a mid-market private equity firm. Before joining Sterling, Chang was partner in a number of consulting firms including Prophet, McKinsey & Company, and CSC Index. Jay Berlin is Senior Developer at LzLabs and previously served in roles at ServiceNow as Chief Architect and Senior Director of Quality Engineering. Berlin has more than 35 years of enterprise software development leadership and expertise in helping software companies successfully bring products to the market. Steven Nicholson is a partner and founding member of Access Holdings. Prior to Access, Steven was with Sterling Partners where he was part of the business services group. Before joining Sterling, Steven was an investment analyst at NightWatch Capital and an investment banking analyst at Wells Fargo. Dan brings more than 20 years of finance experience with an extensive background in financial operations and planning as well as private and public capital planning and M & A. Before RizePoint, Strong served as Chief Financial Officer at Health Catalyst, a leader in healthcare analytics decision support and outcomes improvement, where he had responsibility for all aspects of the finance and accounting functions. Prior to Health Catalyst, Strong spent eight years as the Chief Financial Officer of Control4, a leading provider of automation and networking systems for homes and businesses. His responsibilities at Control4 included all aspects of finance, accounting, HR and I.T. Strong helped transition Control4 from a private, VC-backed company to a publicly traded company marked by a successful IPO in August of 2013.